Many trainers treat dog behavior problems as an isolated issue. Unfortunately this does not address the root cause. In 20+ years of professional and University work with over 10,000 dogs, Brett has developed a comprehensive approach. Whether you have an adult rescue dog or an unruly puppy, Brett is able to help you with any problem behavior your dog may be experiencing. After many years specializing in problem behavior cases, Brett has come to realize that behavior problems are primarily symptoms of a deeper rooted underlying cause. Once addressed, the source of the problem is removed and the dog rehabilitation process can begin. To facilitate this, Brett will travel to your home or dog training location in the Los Angeles area to meet you and your pet for an initial evaluation and training session. After that, Brett will develop a tailor-made training protocol to start your dog on the path to a content and happy life that is free from stress and unwanted dog behavior problems. 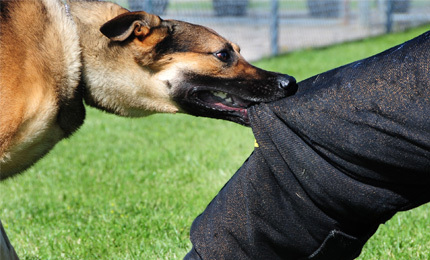 Dog aggression is a serious issue for many dog owners. We all want our dogs to be happy and social. But what happens when our dog reacts to other dogs and/or humans in an aggressive way? People (and many pet experts) begin to conclude that the dog is “broken” or a “lost cause”. Millions of dogs suffer from aggression. It is a very misunderstood behavior problem that ends up with far too many dogs being re-homed, placed in shelters, and euthanized because no one knew how to help them. However, there is hope. By understanding that dog aggression is a result of certain dogs having highly sensitive and alert personalities that are being over stimulated by the presence of another dog or human, we can address the root cause of the aggression. By tapping into a dog’s natural inclination towards balance, you can teach your dog how to achieve a meditative-like state at these times of distress. By creating this calming effect though focus, leadership, and a deeper understanding of what our dogs need, they will develop a calmer association. 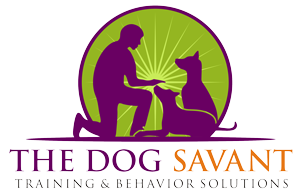 Creating this new association facilitates the rehabilitation process for these previously aggressive dogs to become social and balanced. 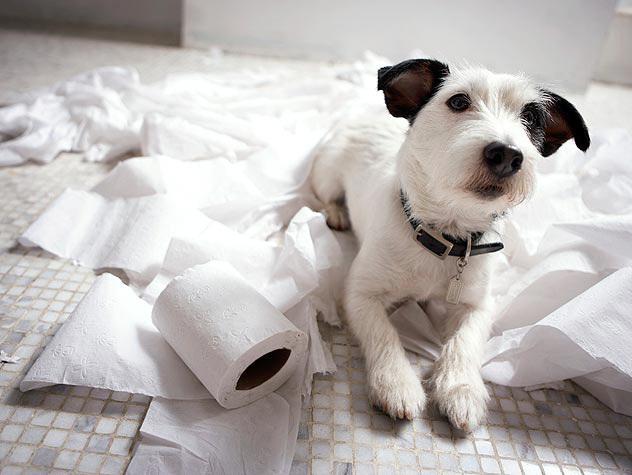 Separation Anxiety can be quite complicated and is often treated solely with pharmaceuticals because it is the only place many dog owners or behavior specialists know where to turn. For dogs who have a higher potential for Separation anxiety, their ways of coping can be terribly destructive and can put them at risk of great harm in their efforts to restore order and balance in their lives. The biggest misconception is that dogs develop separation anxiety because they are not used to being alone or miss their owners when they are not home. Actually, the root of separation anxiety is based in the over-anticipation of the everyday life dogs share with us when we are cohabitating with them. This means that some dogs can get the misunderstanding that by following human patterns and anticipating our everyday routines without intervention, they now have to try to desperately keep track of our patterns (since it works so well when we are home) when we are no longer there. This creates disorder in their sensory processing system and they feel extremely overwhelmed by this misunderstanding. For dogs driven far more by instinct and survival than we are, it can feel as if this disconnect can be prohibitive for life to move forward. By understanding and addressing the root cause of this often misunderstood dog behavior I have had great success helping dogs overcome separation anxiety.